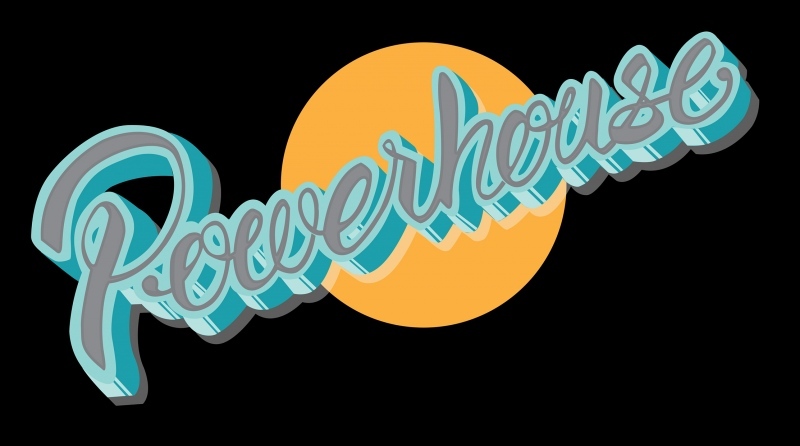 The Powerhouse Arts Bank aims to provide an opportunity for street artists and a cost effective alternative for art displays in cafes, corporate foyers and homes. Our extensive collection of over 100 artworks is growing at a rate of 10 new artworks per week. The collection encompasses a large variety of styles and formats. Hire prices begin at $10 per week. Please contact us for further information or drop in to view the collection.